A stack of used books looking for a new home. If you're like most readers, Californian or not, you have a hard time letting go of those precious volumes after having spent so much time with them. However, if you are looking to make room on your bookshelf and would also like to help others, you have many options for donating your used books in California. Book collections on academic subjects such as art, history or earth science may find new homes with academic institutions such as UC Berkeley, especially if they are rare or out of print. Contact the university or college closest to you to see whether it has any interest in your books. 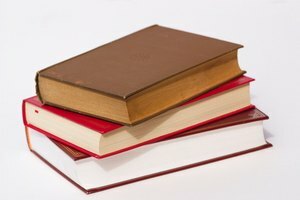 Even if the library can't use the books, it may be able to sell them to help fund its operations. With recent cutbacks to their budgets, California school districts are struggling to provide the same level of service. 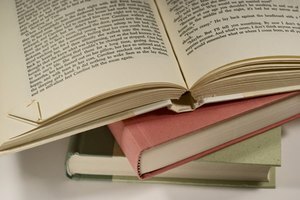 Districts are asking for book donations from the public, so consider giving your used children's books, young adult fiction, literature or educational books to a local school library. Community college libraries also need books to supplement or expand their collections. Because public libraries lend books to people of all ages and interests, your books may find a good home at your local branch. Even if the books can't be used in circulation, the library may sell them to fund its operations. 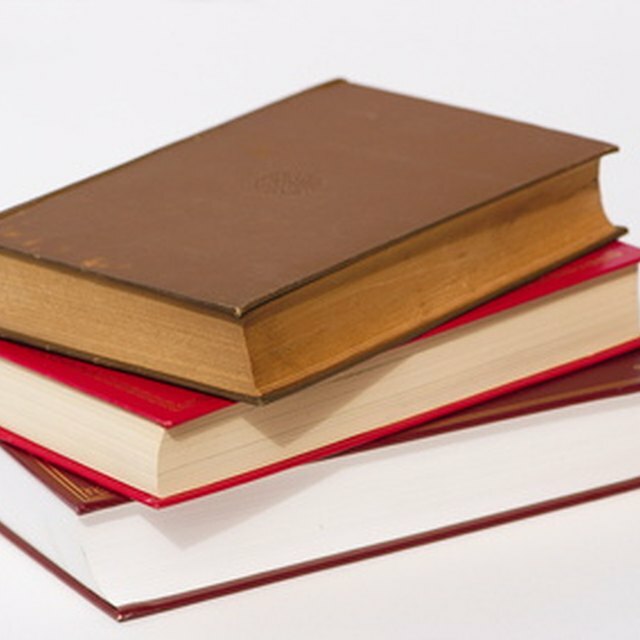 If local libraries are not an ideal home for your books, check the Internet yellow pages for local used-book stores. Your search may turn up an SPCA used-book store, Friends of the Library used-book store or another charity that sells donated books. The Goodwill and Salvation Army thrift stores in your area probably accept book donations as well. Book distribution charities unique to California include the Bookman in the San Diego area and BookEnds, a Southern California group specializing in children's books. 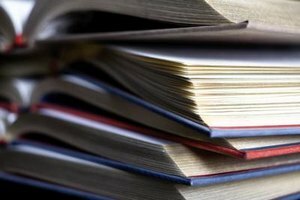 Hospitals, homeless shelters, nursing homes, child care facilities and juvenile detention centers also might accept your donated books for use by their residents. Webb, Lea. 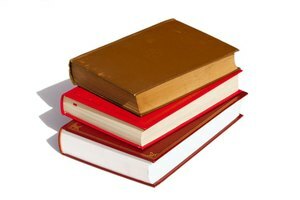 "Where to Donate Used Books in California." 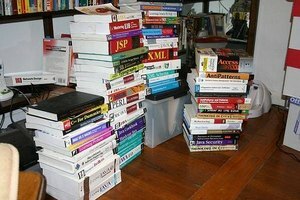 Synonym, https://classroom.synonym.com/where-to-donate-used-books-in-california-12079317.html. 04 October 2017.